Hello and WELCOME to Mendo.ninja ! 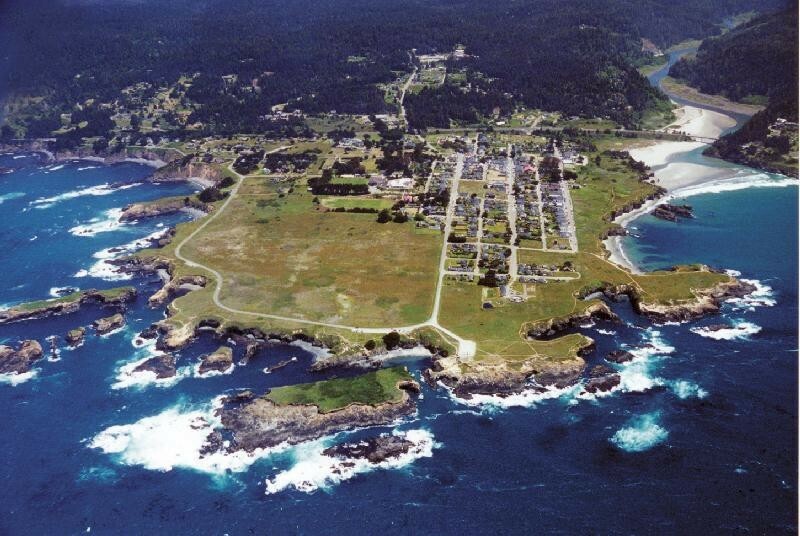 We are all about the village of Mendocino, California, otherwise known as MENDO. We encourage you to search the site for news, articles, and events in and around the MENDO area. Consider signing up and becoming a contributing author ! Or, simply send us a note with your news/current events and we’ll post it ! Keep coming back to Mendo.ninja for updated info !